Aubrey is using Smore newsletters to spread the word online. 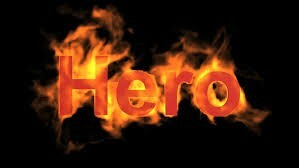 A hero is a person who has done something to either save a persons life or has helped someone. There are many hero's around the world. For example, the armed forces are hero's to the United States of America. Hero's are needed everyday! 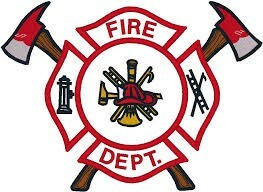 My dad, Bob Thielke was on the Denmark Volunteer Fire Department. He has saved many lives through out his career as a firefighter. From fighting fires, car accidents, or even random situations where the Fire Department is called. There are many times he would have to wake up at 2 a.m to go save someones life. He is a hero to many people, including me.